One of my favorite things about the collector car hobby is finding a car that was once very expensive and buying it at the bottom of its depreciation cycle. One of my favorite things about the collector car hobby is finding a car that was once very expensive and buying it at the bottom of its depreciation cycle. I have done this quite few times, and in every case, I ended up driving a great car that increased in value over my ownership so that when I sold it, I had essentially owned it for free. 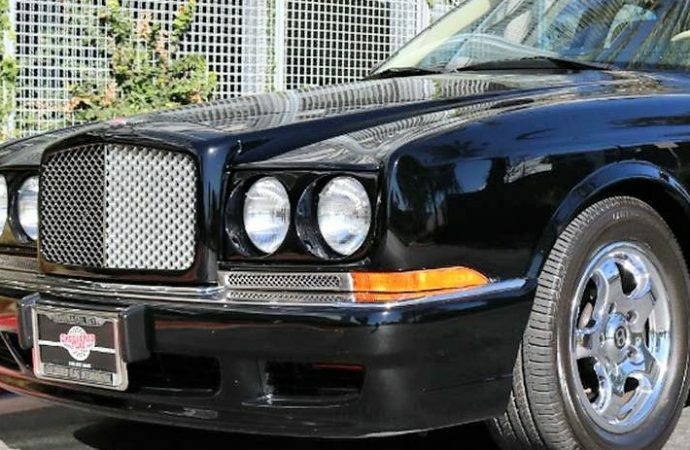 Lately, I have been looking closely at the Bentley Continental R coupe built from 1991 until 2002. 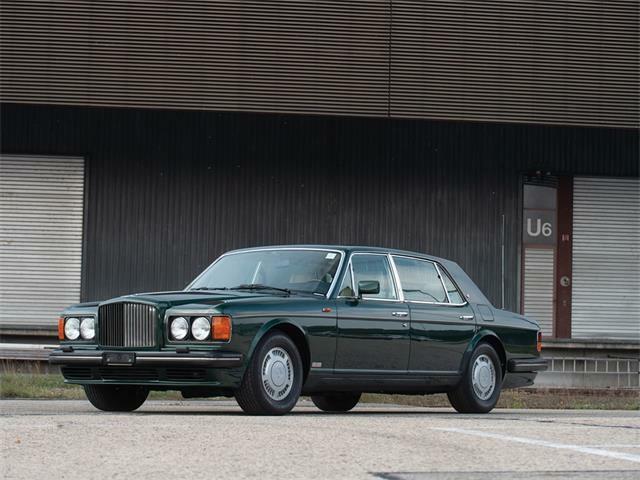 Over that period, Bentley built only 1,236 of them, and when new, they cost northward of $300,000. 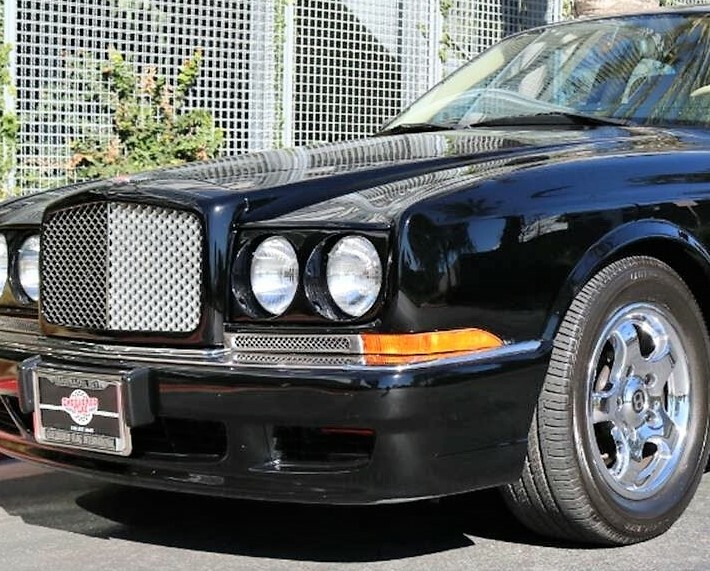 The Pick of the Day is a 1998 Bentley Continental R coupe for sale in Marina Del Rey, California, with an asking price of just a fraction of that. 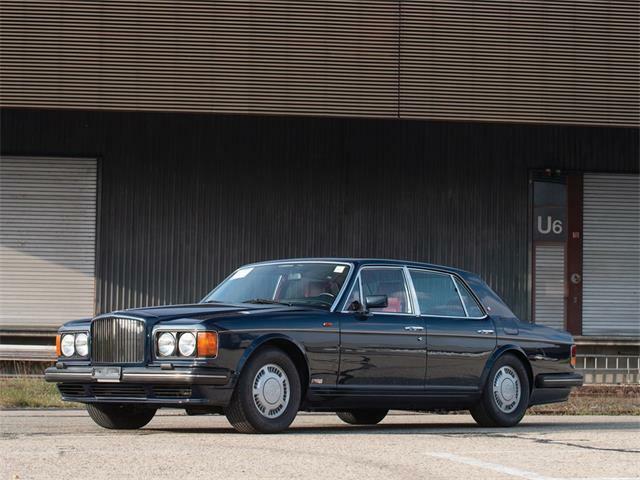 The car is offered by a dealer that specializes in these cars, always a plus when shopping for a car as high end as the Bentley. 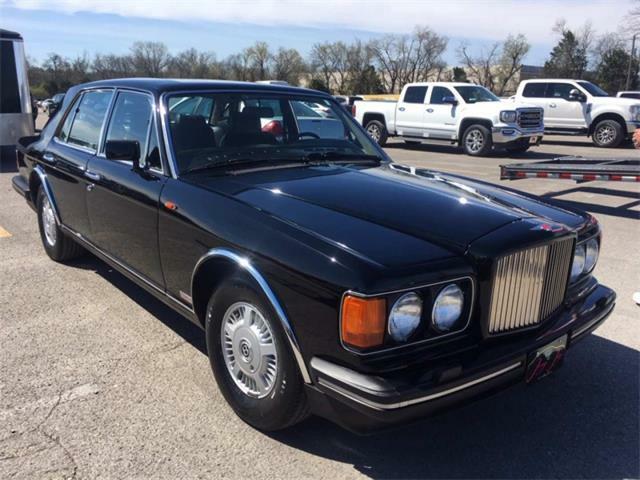 According to the seller’s listing on ClassicCars.com, this Bentley is black with tan leather and has been driven only 11,722 original miles. 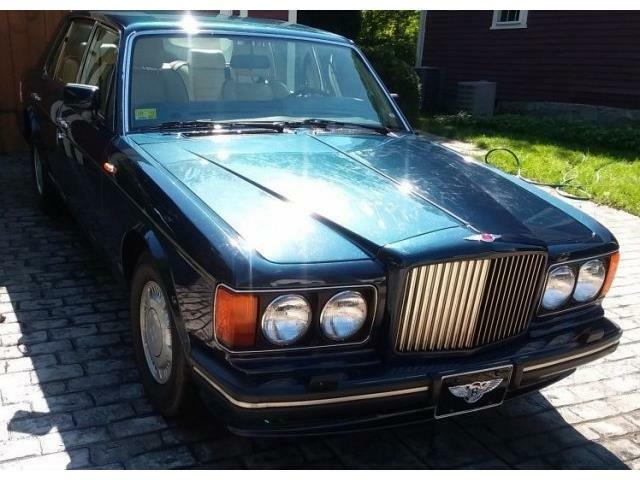 The car has a clean Carfax report, a superb body with original paint and an excellent original interior, the seller adds, and is in good mechanical condition. It recently received an AC service for $4,511 and other service work totaling around $5,000. 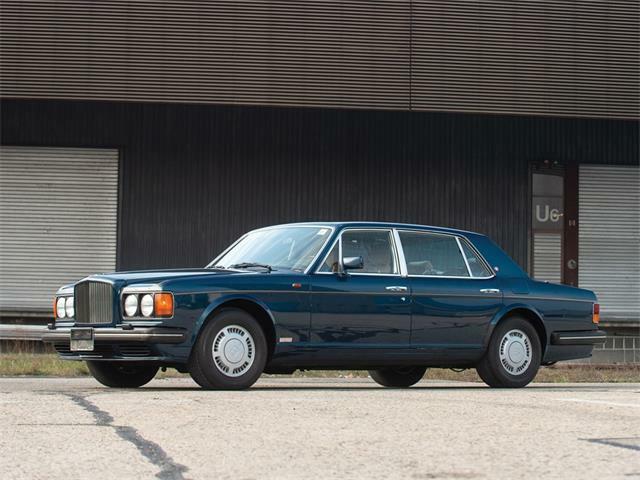 These cars are amazing to behold, and when compared with the modern Bentley Continental GT, they feel like a whole different level of quality. They were hand-built cars that each took months to produce. One of the interesting things about Bentley cars from this era, you can order a copy of the build book for the car and find out about every step in each car’s construction process. The interior of these cars is unlike any other car in the world, with the finest Connolly leather (even the headliner is leather) and wood virtually everywhere. 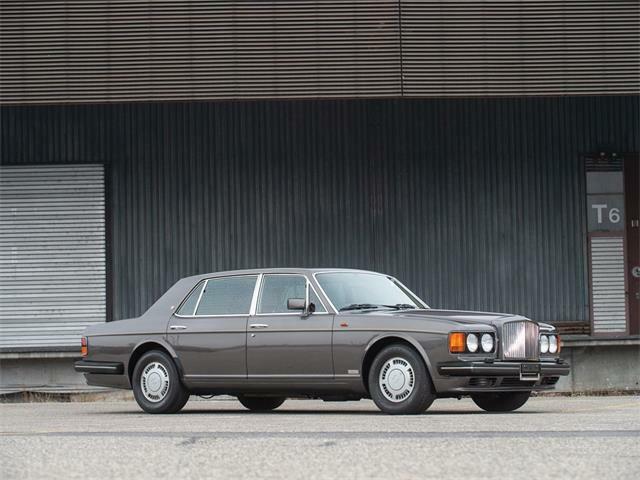 The paintwork on the Continental R was nothing short of perfection, which should come as no surprise as each one was hand painted and finished; the process of painting each car could take as long as a month. The Bentley’s performance is astonishing. The car weighs 5,340 pounds yet can accelerate from zero to 60 in six seconds flat with a top speed of 155 mph. Handling is also superb, with period road tests citing the car’s ability to hold the road as well as many sports cars of the time. There are a few things to watch out for with the Continental R. First, having a service history is very important. 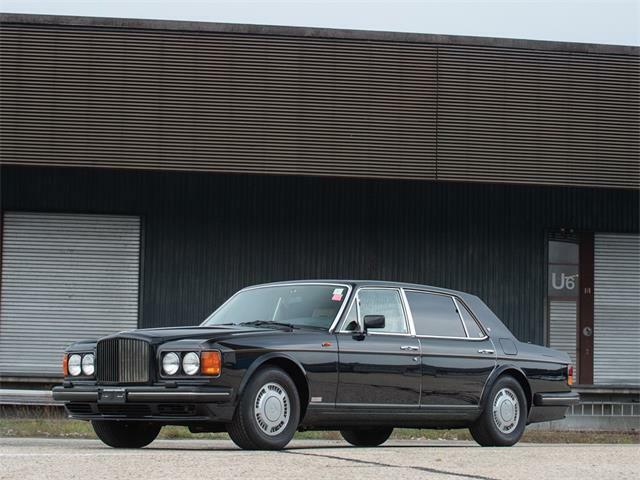 These are complex cars and in order to stay as good as they were when new, they need to have been serviced regularly by a specialist in Bentley/Rolls-Royce cars. They are not unreliable or troublesome, but they do need to be taken care of. The most expensive service they require is regular brake and suspension work. This is an expensive job that can cost as much as $7,000, if it has been put off for any amount of time. Another thing that is very expensive for these cars are tires. Think as much as $600 per corner. These heavy cars require tires that are load-rated for them, so you can’t just use regular passenger-car tires that are merely the correct size. 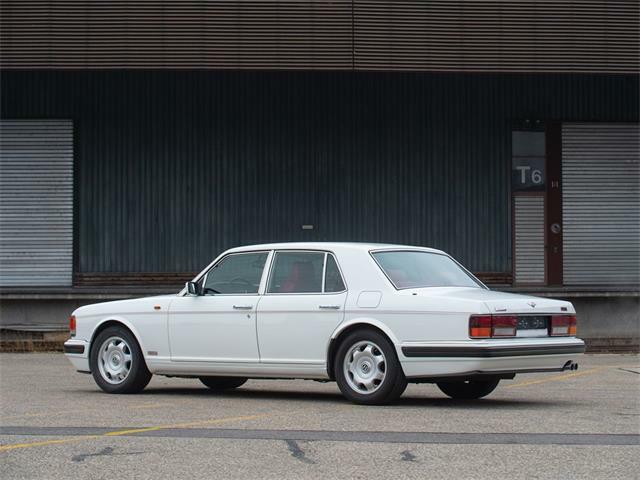 You sometimes see Bentleys from this era running on cheaper tires in the correct size but incorrect load rating. This is dangerous and a sign that the owner generally scrimped on upkeep. 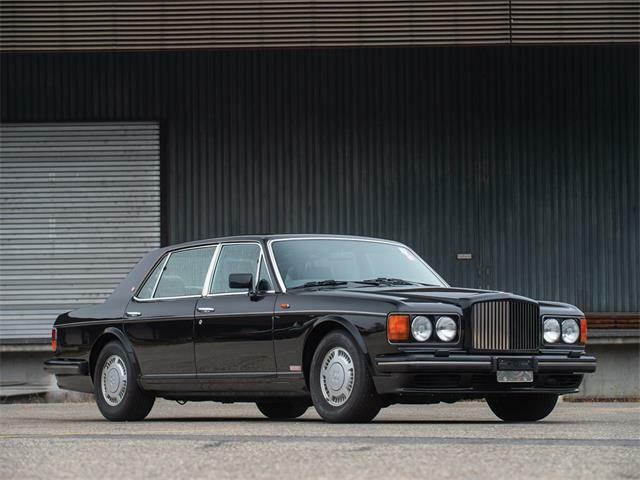 When new, the Continental R cost somewhere around $310,000, making it one of the most expensive cars of the era. 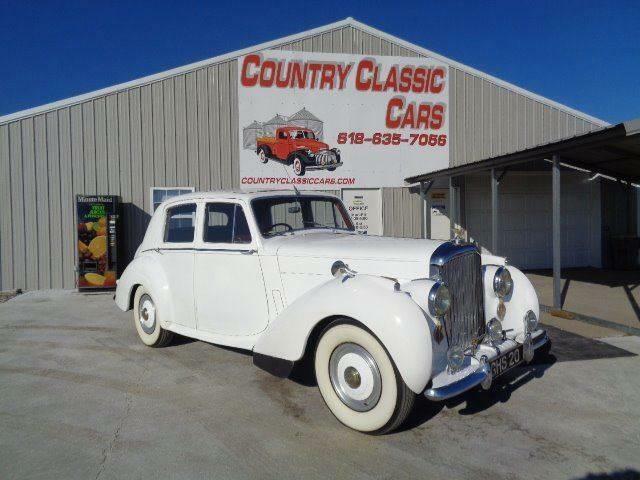 This particular car looks to be a nearly perfect example, and is an excellent buy at the asking price of $63,500. As a gentleman supercar, it is hard to do better than the Bentley Continental R. They offer the best build quality in the world, with incomparable exclusivity and luxury. They are now at the bottom of their depreciation cycle and are likely to move up in value, making this low-mileage car a good bet for achieving free ownership.